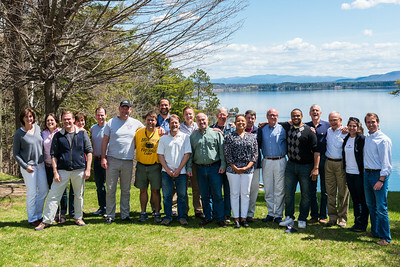 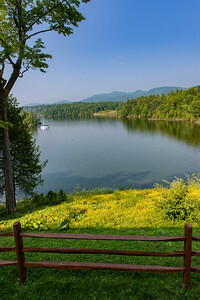 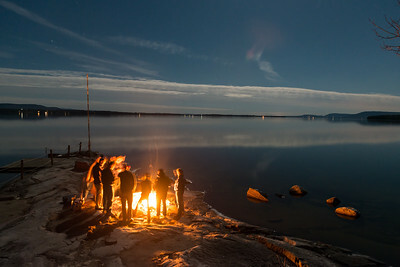 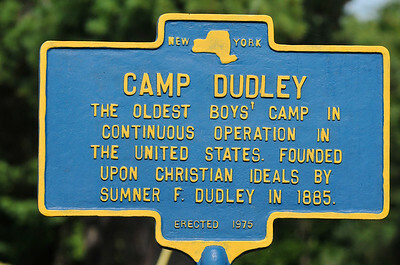 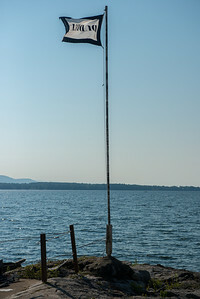 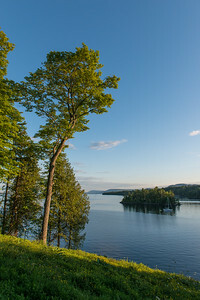 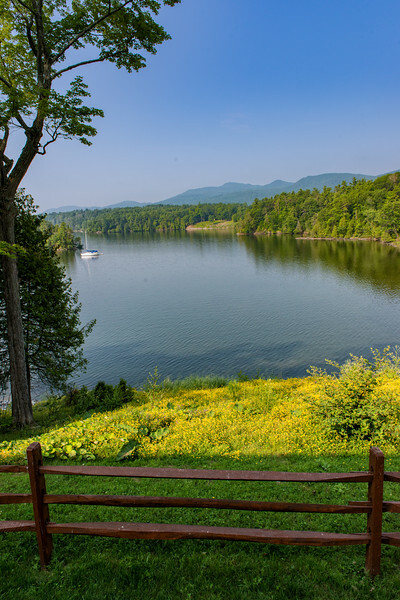 Camp Dudley is a camp for boys on Lake Champlain, near Westport, NY. 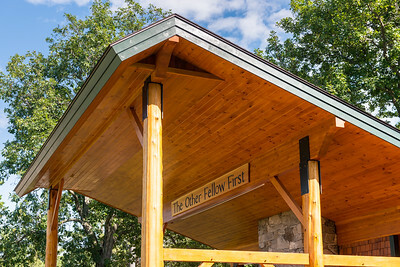 It celebrated its 130th anniversary in 2014. 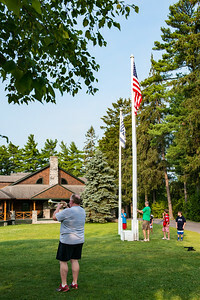 Five generations of our family have attended the camp. 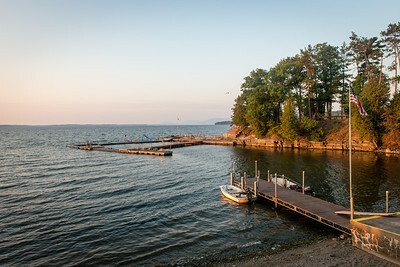 A sister camp to Dudley is Camp Kiniya, near Burlington, VT. For information on both camps see http://www.campdudley.org. 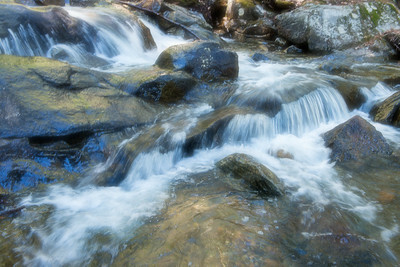 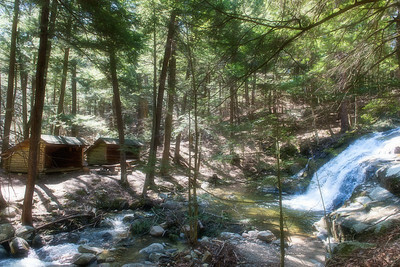 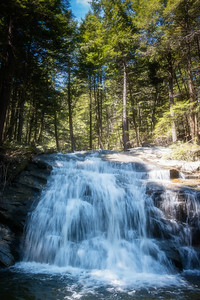 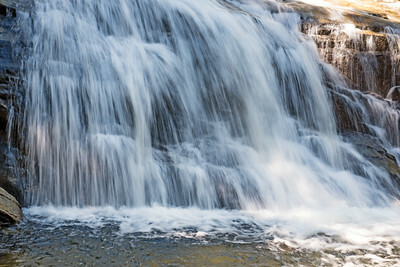 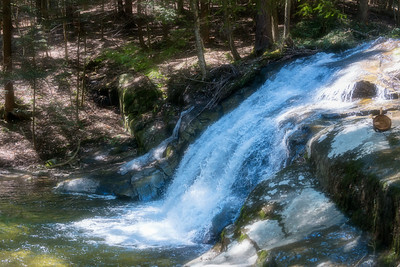 Stacey Brook in the spring. 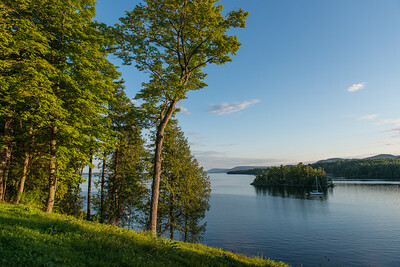 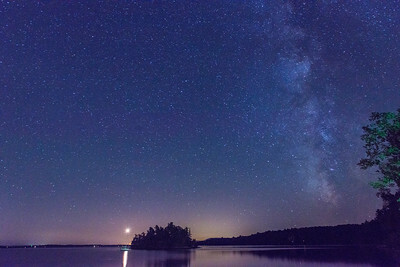 View from Maclean, Summer 2014. 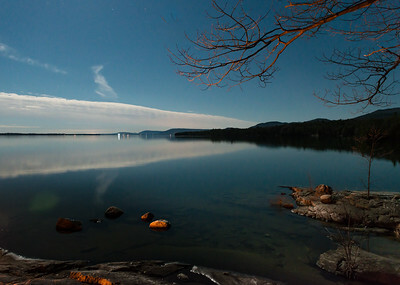 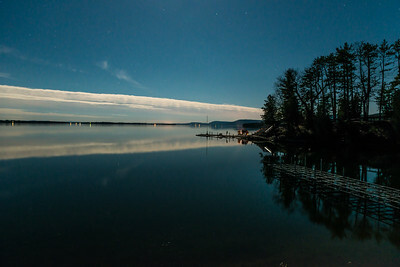 Albany Island in the lake. 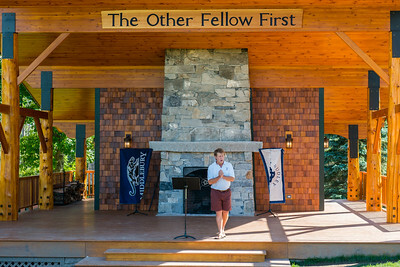 Middlebury Pavilion, Camp Dudley, Dedication, August 2014. 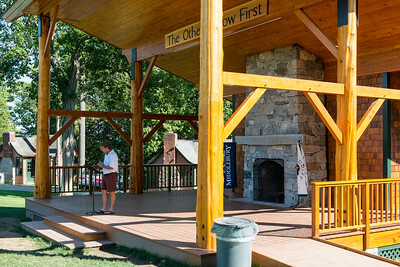 Middlebury Pavilion, Camp Dudley, Dedicated, August 2014. 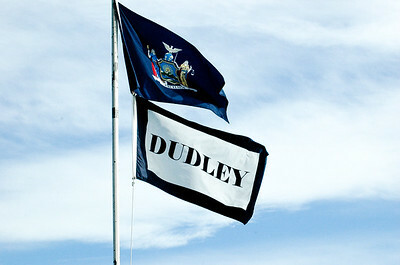 The Camp Dudley and Kiniya motto. 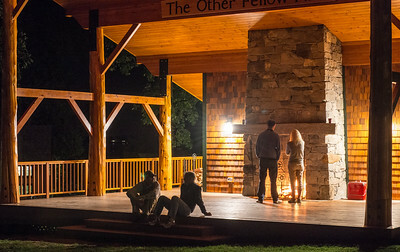 Evening campfire in Middlebury Pavilion. 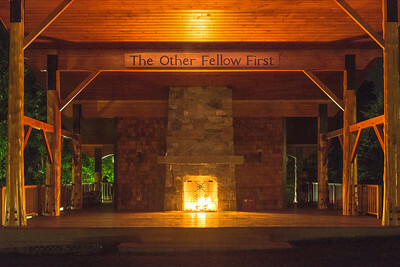 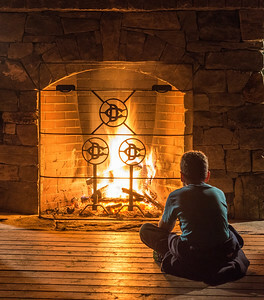 Evening campfire, Middlebury Pavilion, Camp Dudley. 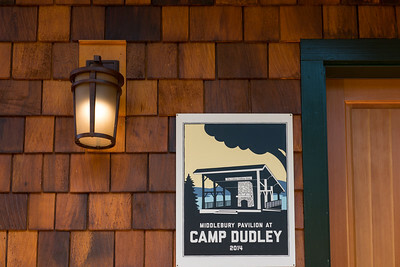 Early morning at Camp Dudley. 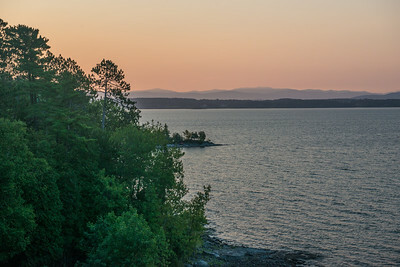 Looking toward North Point. 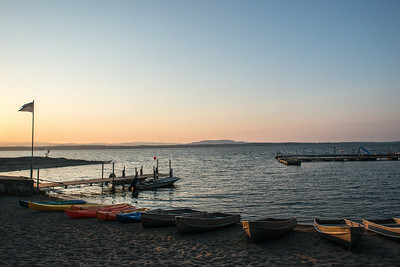 Early morning, Camp Dudley Boathouse. 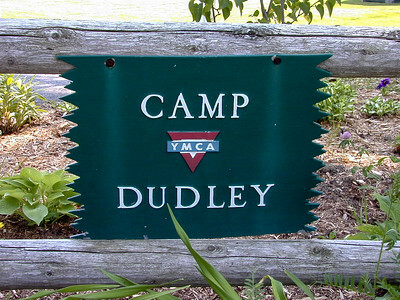 Camp Dudley. 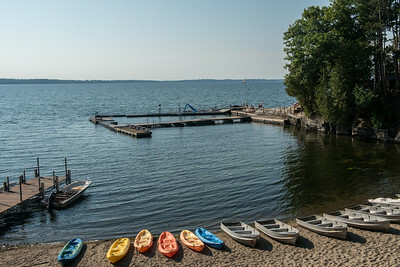 View from Avery Boathouse House toward Swim Point.